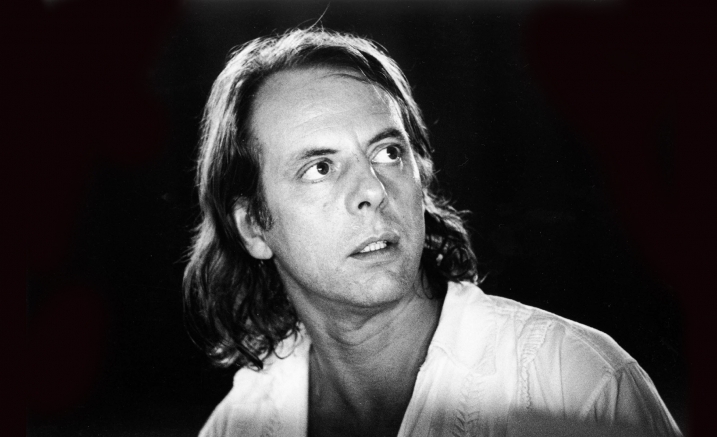 2017 marks ten years since the death of one of the world’s most influential composers: Karlheinz Stockhausen. Join The Phonos Project on an adventure through some of his most seminal works for flute, clarinet and trumpet, while discovering new music from Swedish composer Henrik Denerin and Australian composer Karen Heath. Share in the distinctive and vibrant music of Karlheinz Stockhausen and immerse yourself in the invention that is new music.